View More In Cash Registers. 3-1/8" (80mm) 3.125" WIDTH 119' 50 Rolls in a Case 7/16" CORE BPA Free Thermal Paper Rolls Made In USA from BuyRegisterRolls. 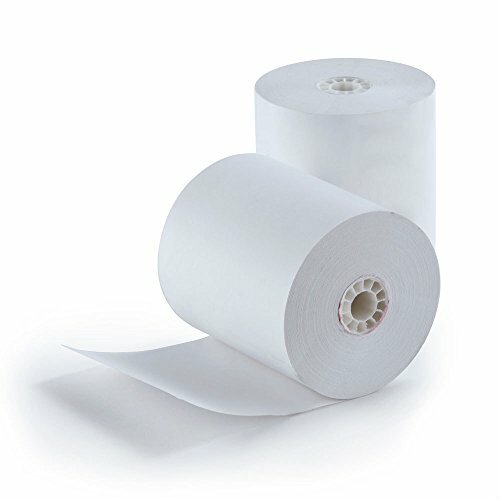 (100 Rolls) 2 1/4 x 85' First Data FD130 FD50 FD400 FD55 FD100Ti Thermal Paper BPA Free Made in USA from BuyRegisterRolls.